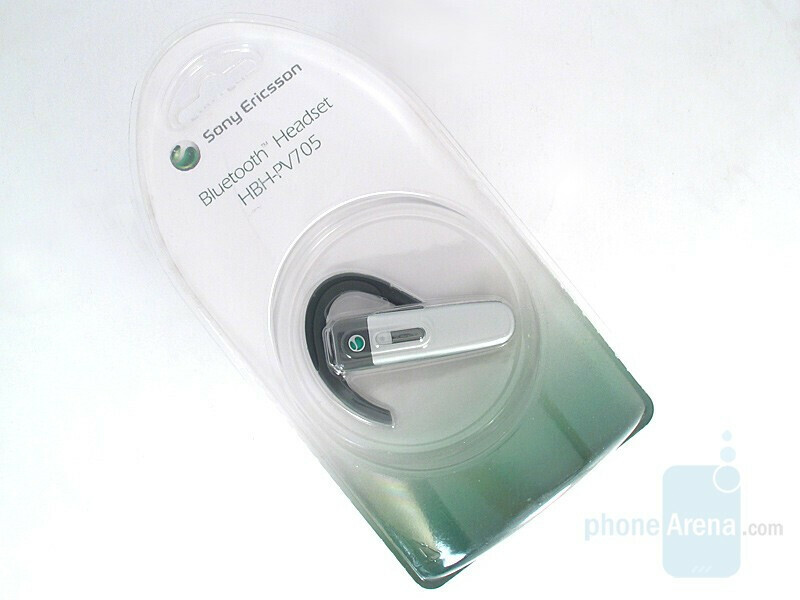 We managed to get a hold of Sony Ericsson HBH-PV705 as well – a headset with a rather old-fashioned look, bearing an instant resemblance to the previous manufacturer models in shape, design, and dimensions. Quite rectangular, with slightly rounded edges – it will not catch your eye as design award-winner – yet this is not its goal – it is being advertised for battery endurance that is said to be about 12 hours or twice the average time for a wireless headset. 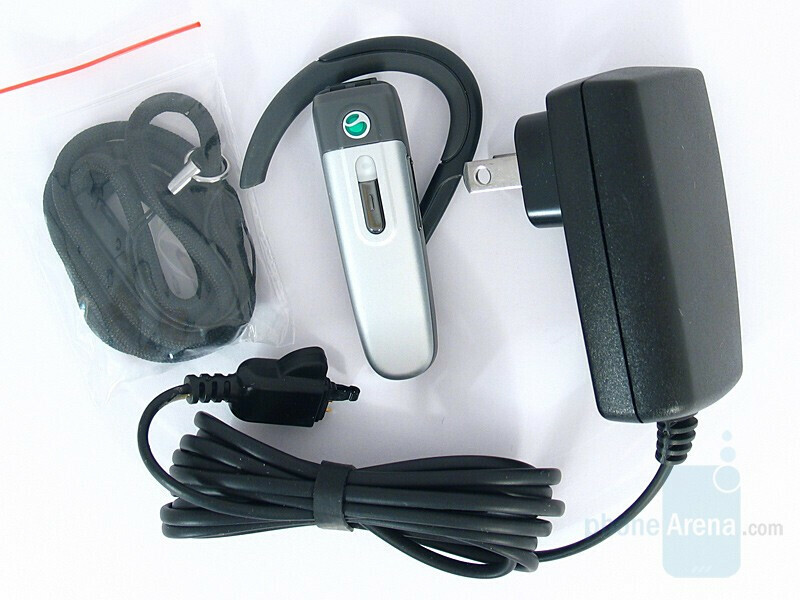 In its box one finds a charger and a neck strap. The latter can only be attached directly to the set by tying a knot – it means one must constantly wear a string hanging from the ear while using the set as intended – we find this intolerable and therefore will not use the strap.